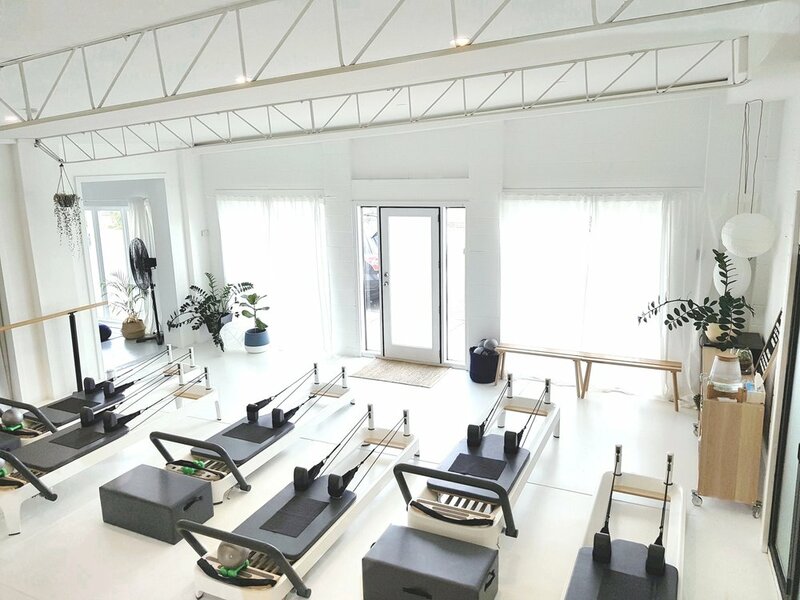 Our beautiful Northcote studio has been designed to feel light, energising yet calming on the senses. 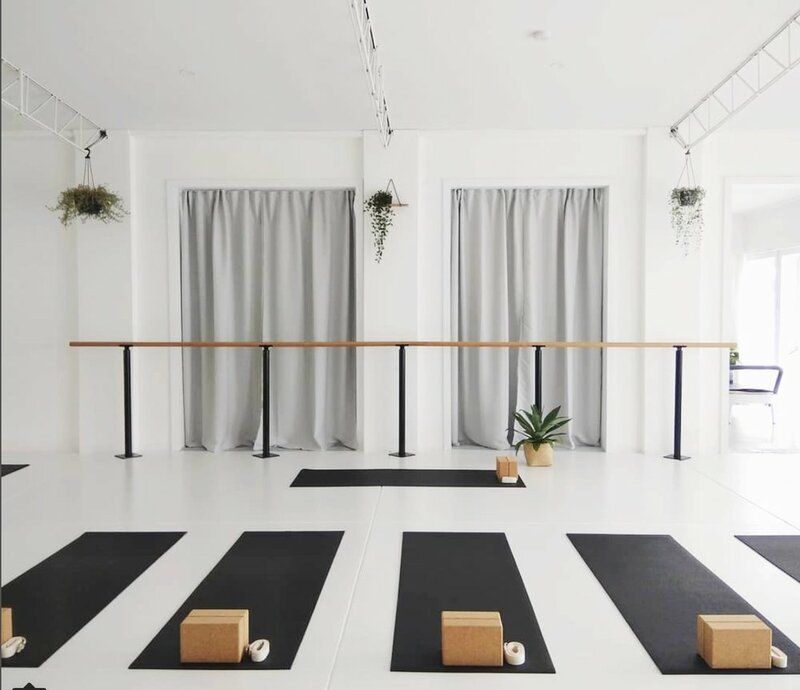 High ceilings, exposed brick, lush greenery and flooded with natural light, it's no surprise the studio is such welcoming space that just feels amazing to move and be in. Please contact us at hello@arisestudiohealth.com for all Studio hire enquiries.